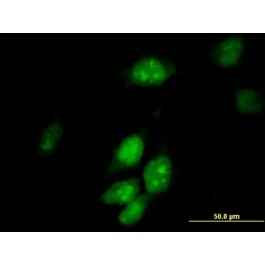 Search for all "TRMT2A / HTF9C"
Mouse anti Human TRMT2A / HTF9C. HTF9C (NP_073564.3, 1 a.a. ~ 625 a.a) full-length human protein. 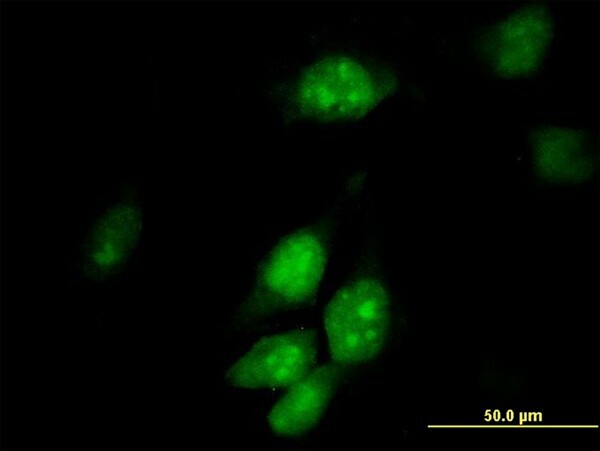 Mouse polyclonal antibody raised against a full-length human HTF9C protein.